Description Recent Arrival! Odometer is 36564 miles below market average! COMPLIMENTARY 7 YEAR 250,000 MILE LIMITED POWER TRAIN WARRANTY, Remainder Of Factory Warranty, Extended Warranty Available, Blue Tooth Radio. 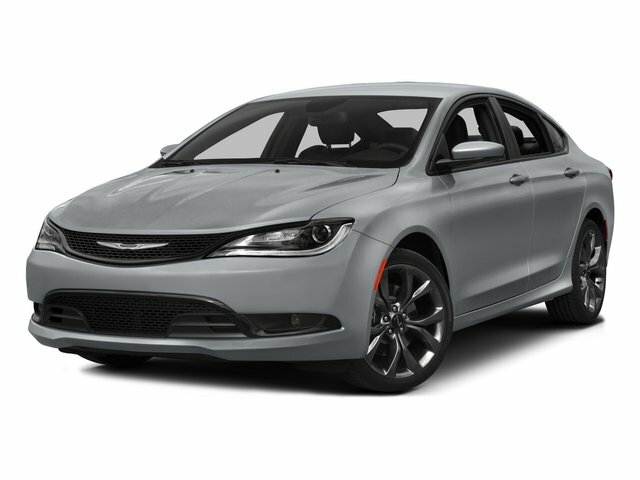 23/36 City/Highway MPG Granite Crystal Metallic Clearcoat 2015 Chrysler 200 Limited FWD This Vehicle qualifies for Complimentary 7 YEAR 250,000 MILE LIMITED POWER TRAIN WARRANTY. HUGE VALUE! See Dealer for Details.